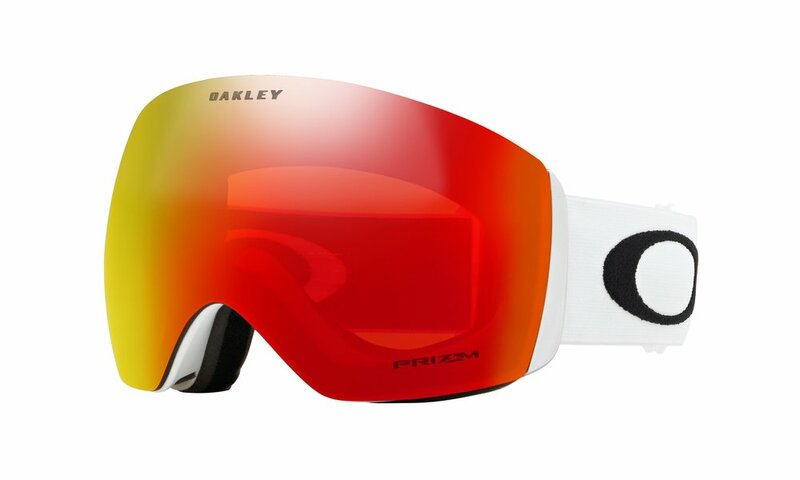 Fire iridium is the most advanced first-generation sports lens. Dual-Vented Lenses with F2 Anti-fog coating to keep your vision crystal clear. Discreet frame notches at the masks temple to increase compatibility with prescription eyewear. Triple-layer face foam fleece to wick away sweat. 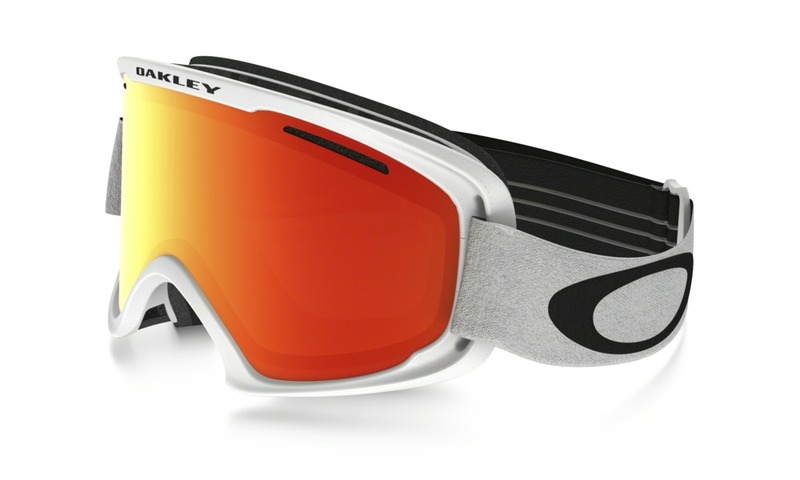 Oakley’s Flexible O Matter™ frame conforms to your face for optimised comfort and fit. Prizm™ lenses provide unparalleled control of light transmission resulting in precisely tuned colours to maximise contrast and enhance visibility. Optically correct rimless lens design with F3 Anti-fog coating. Lens sub-frame attachment for fast and easy lens changing. Injection Moulded Polycarbonate under extreme pressure to create a precise contour of optically correct geometry. 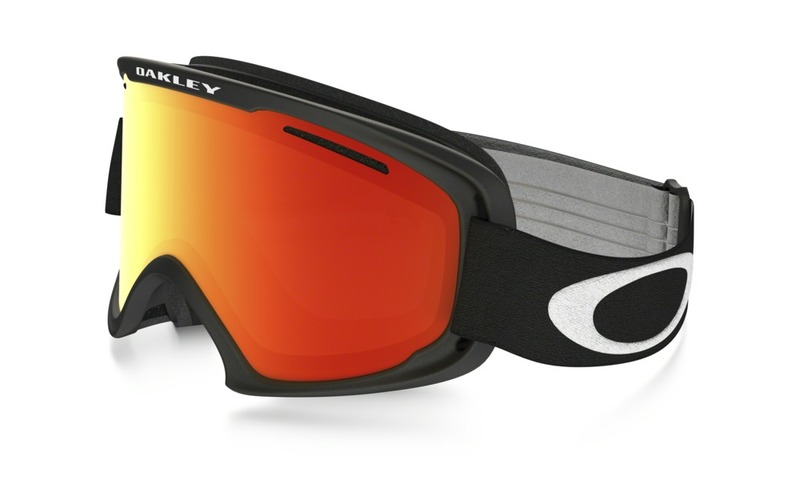 Rigid lens carrier with Oakley’s flexible O Matter™ faceplate. 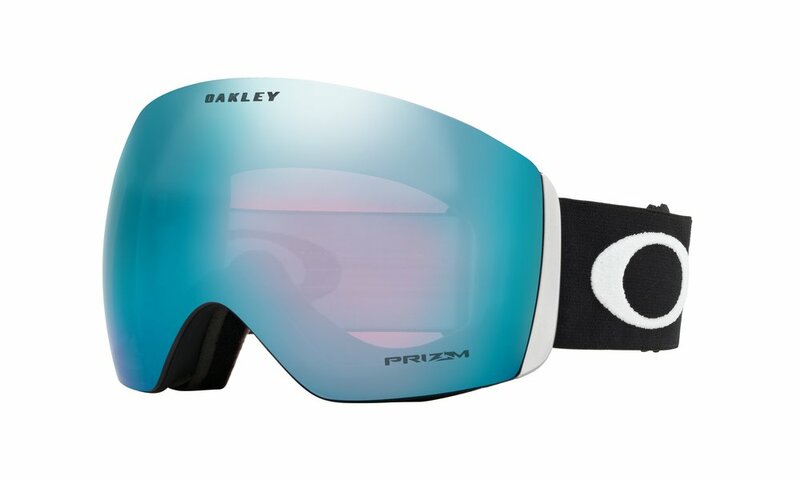 If you fancy hitting the slopes with any of these impressive Oakley Ski Masks pop in to any of our stores to try them on! Click here to find your nearest Eyesite Opticians.